appears the app has gone stagnant. Deleting out of boredom. 3 years is too long to wait for updates or new effects. Update: 4/19. Downloaded again as dev recommended. No. New. Effects. Great app but for some reason in-app purchases aren’t working for me :-(. T-Rex looks so cool- i bought it and when i say “download” it says “this in-app purchase had already been bought, it will be restored for free” but then loads forever and doesn’t give me it. Fix pls!!!!! 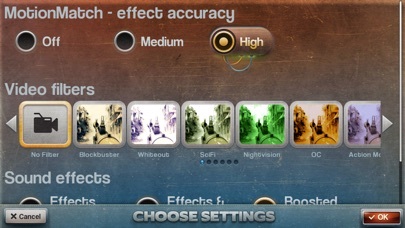 I’ve purchased many of the effects and while they have been paid for, they will not download. When I press “restore” it says it will be restored for free but the loading symbol will continue forever without any result. I messaged the developer a week ago and have had no response. Only download if you have no intent of buying addiction all effects. 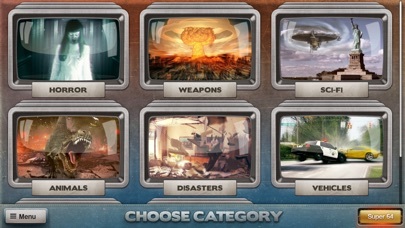 This app is sick the sci-fi ones are the ones I like. 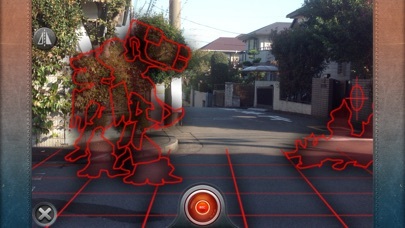 The UFO effects make me go crazy make more UFO effects. 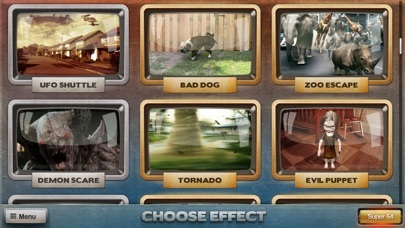 Best layover vfx app ever! Now I don’t write those many reviews but I HAVE to recommend this app to any content creators or movies makers Great app 10 stars!